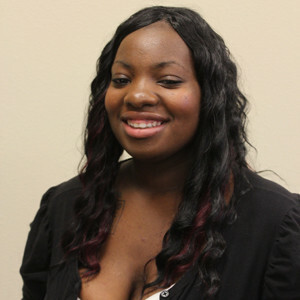 After serving terms on the Connection in fall 2012 and spring 2013, Latisha has renewed focus on obtaining her journalism degree. While on staff she sought to hone her skills and expand upon them. Latisha has aspirations to work in the field of magazines one day.